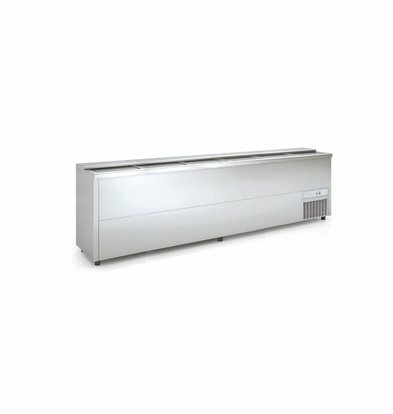 The full plug-bar cool boxes XXLhoreca are the right solution for every catering company which would like to have right about a lot of cooling capacity. 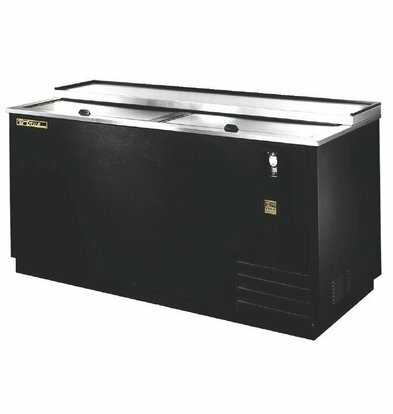 Our bar fridge boxes are mainly supplied to hotels and restaurants, but may also be of excellent service in every store that works with refrigerated products. 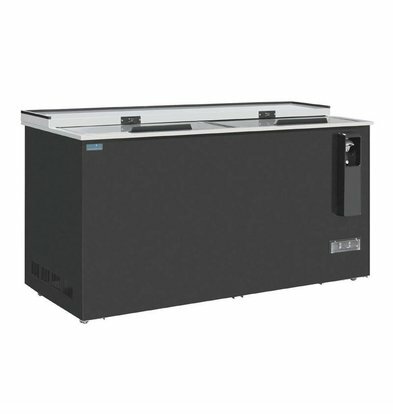 The special bottles cool boxes XXLhoreca are ideally suited to the professional bar and include implemented in chic black coated steel. 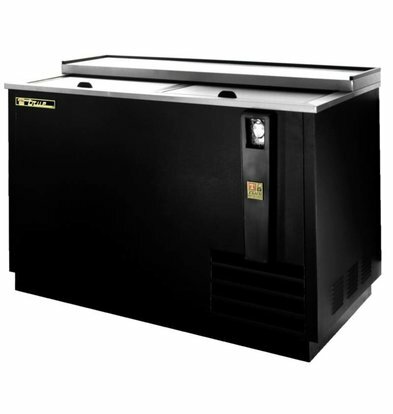 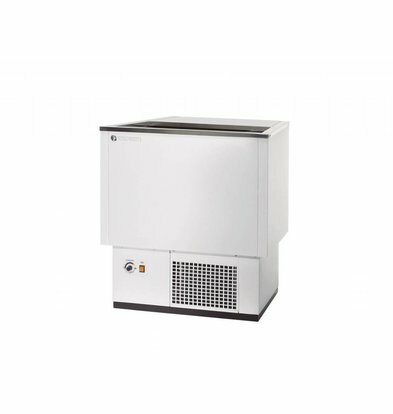 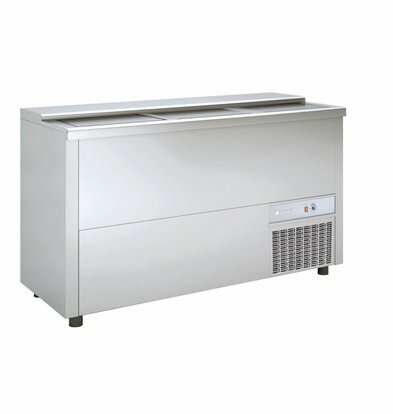 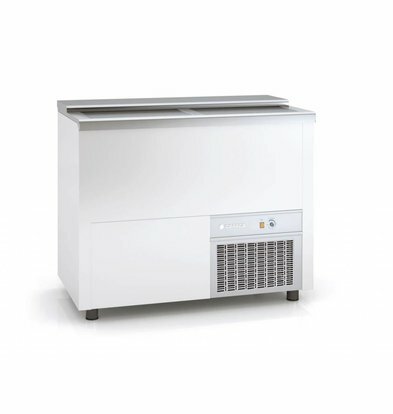 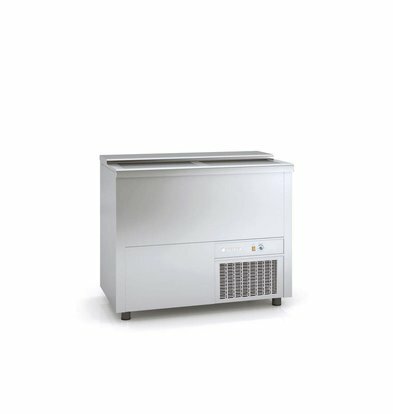 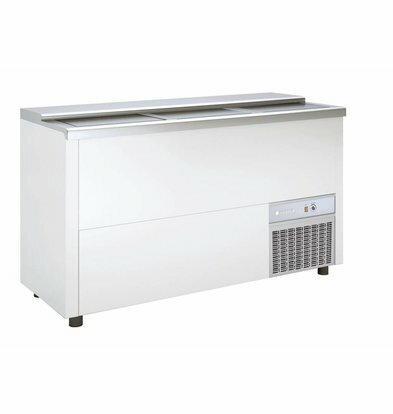 Many of our bar freezer cabinets come standard with a 5 year warranty on the refrigeration compressor and other key parts and components. 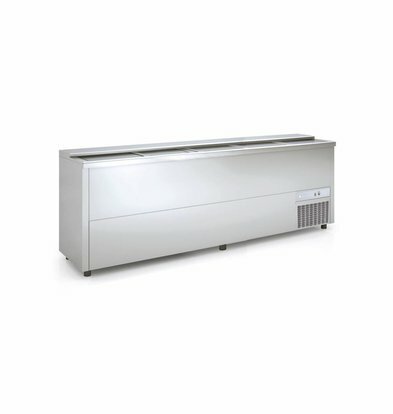 A respectable 305 liters frontbar coolbox of XXLhoreca fits into any décor and hospitality offers you much cooling capacity. 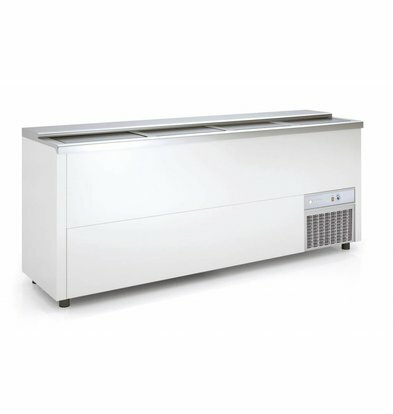 The unit is finished in high-quality white PVC-coated steel and is therefore not so much on. 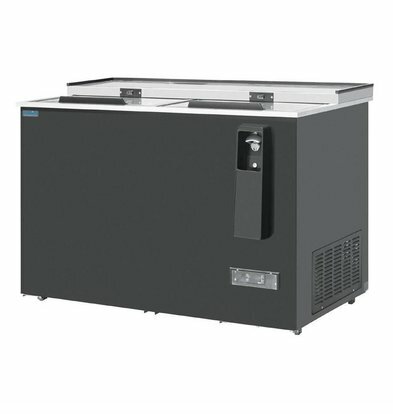 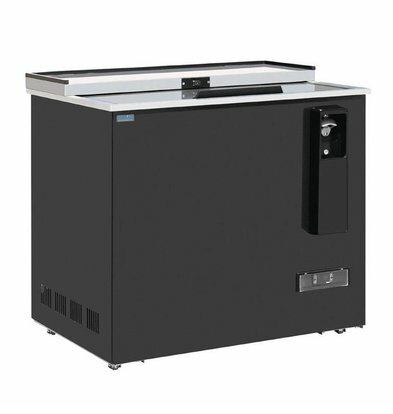 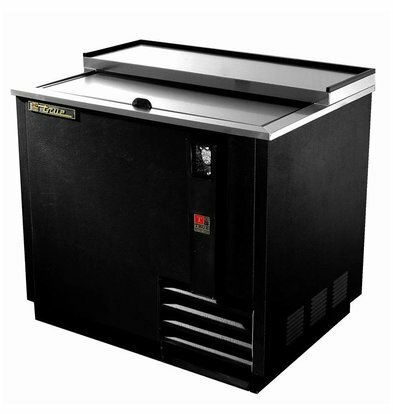 And with a very large 400-liter cool box for bottle cooling you can be sure you'll get your hospitality business for a long time provide chilled drinks. 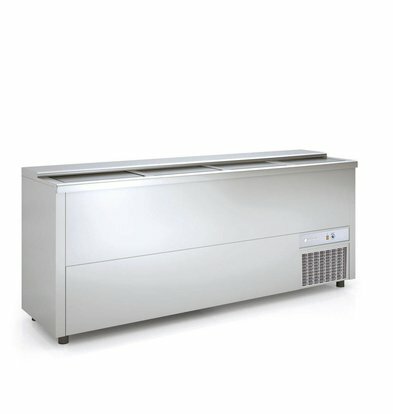 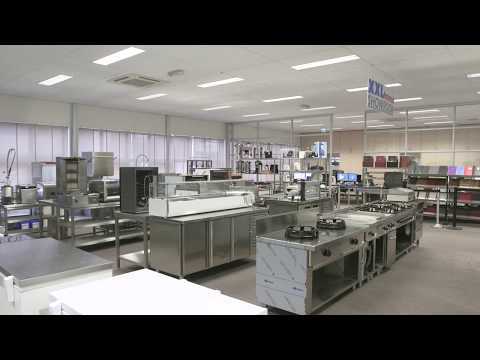 All bar-cool boxes XXLhoreca be delivered within 72 hours throughout the Netherlands.